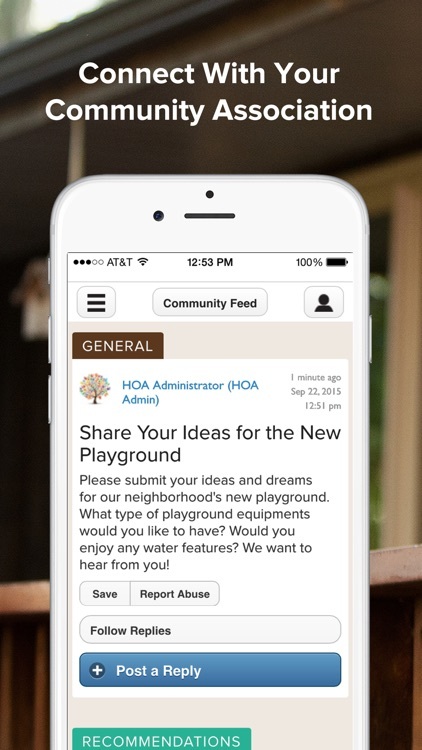 Engage with your association and neighbors with the Cypress Creek Owners app. 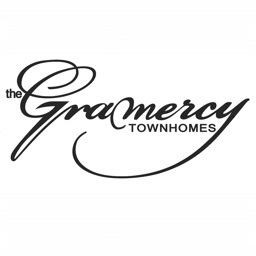 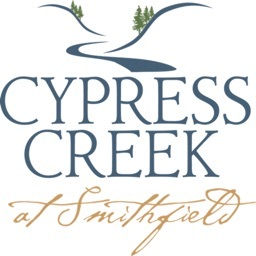 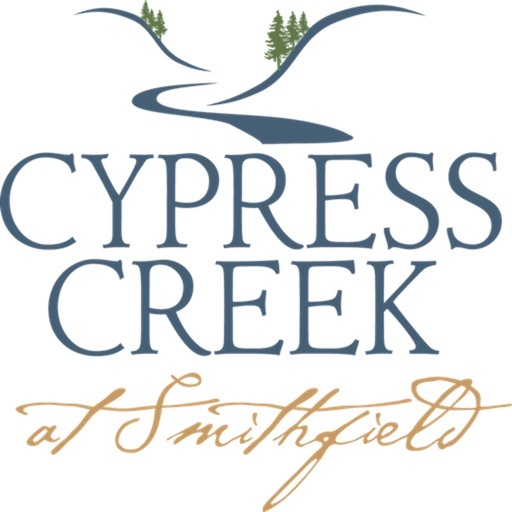 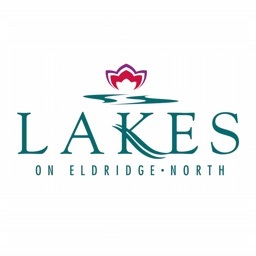 Receive association news and timely reminders from the Cypress Creek Owners community. 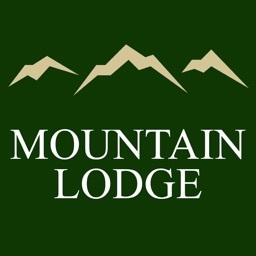 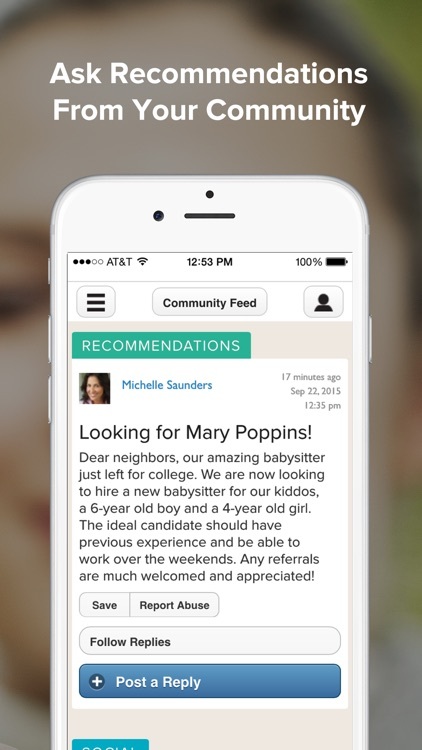 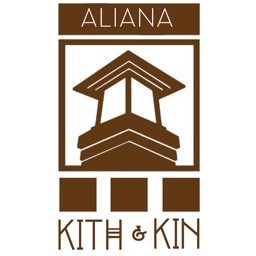 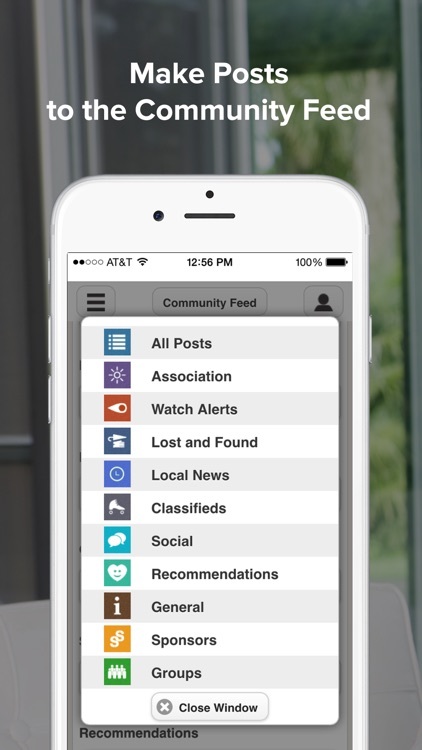 Find out what's new in the neighborhood by viewing the Community Feed. 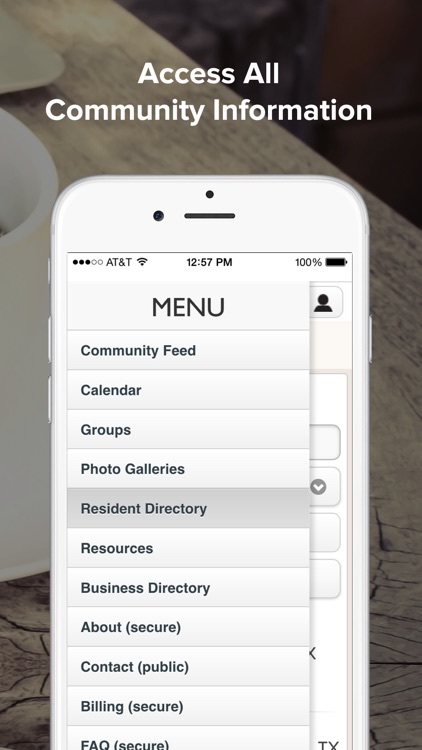 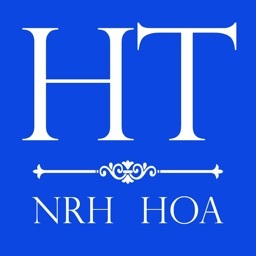 Share photos and stay informed about important neighborhood activities and events. 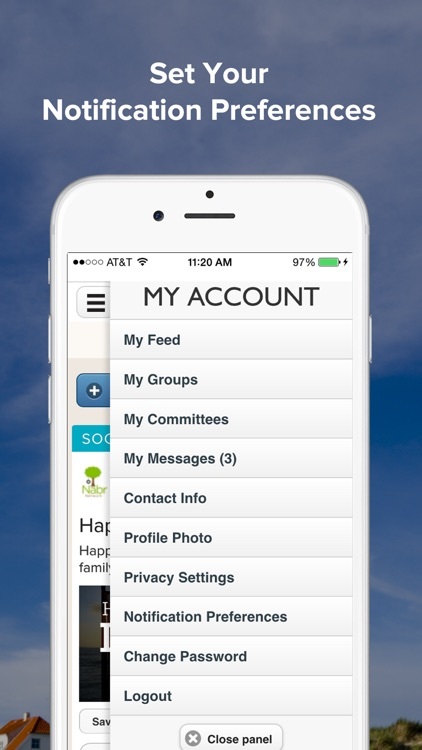 Please note that login to the Cypress Creek Owners app requires account authorization by your community association.